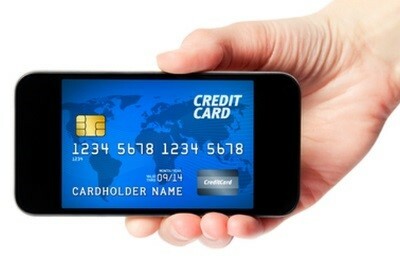 The Mobile Wallet: Becoming a Global Reality? Do you have a smartphone? You may or may not be surprised that some will still answer no. They just can’t seem to make the leap and are considered laggards in the industry. Although by 2020, 80 percent of the world’s adult population is projected to have smartphones, so the global wallet is surely a reasonable expectation. As it stands today, Adyen data is reporting that mobile payments now account for 29% of all online transactions globally. Businesses today need to determine which digital wallet vendor is best for their bottom line, along with the wallet’s usage data. And if your company is truly ready to jump on the bandwagon, we recommended asking your customers directly how they feel first. Are they comfortable storing their payment information on their phone or would they rather use a cloud-based server? This is vital information and should surely be your first step before any new digital implementation. Overall, digital wallets provide lots of perks for both company and consumer. For instance, they are always on hand, always connected to the internet and make it simple to provide coupons and deals directly to the user’s device for instant access. If you haven’t considered this digital evolution, we say it’s time to start.